Mining giant Rio Tinto (LON, ASX:RIO) completed Wednesday the sale of its Mozambique coal assets to India’s International Coal Venture Private Ltd (ICVL), marking the end of a dreadful venture for the miner. The deal, announced in July, comprises the Benga mine and other coal projects in the country’s Tete province. Rio Tinto's other assets in the country, however, remain unaffected by the transaction. The company, which this week said it had rebuffed a takeover approach from rival Glencore (LON:GLEN), acquired its Mozambique project in 2011, after buying Australia's Riversdale Mining for $3.7 billion, but last year took an asset impairment charge of $3 billion on the coking coal venture citing challenges in building the necessary infrastructure to bring the project on stream. 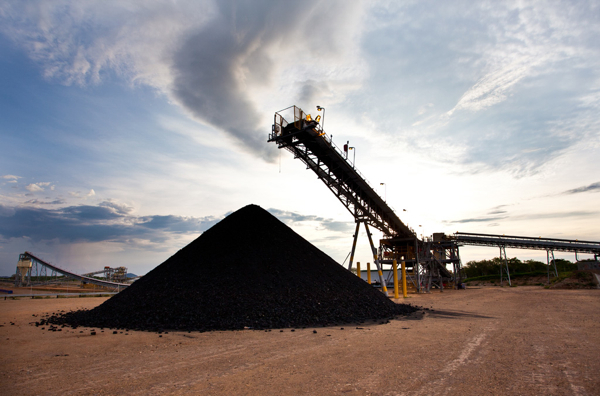 During the first half of this year the Mozambique mines produced 246,000 tonnes of coking coal and 230,000 tonnes of thermal coal. While Anglo American (NYSE:AAL) last year also walked away from its Revuboe project in the country, Vale (NYSE:VALE) has made Portuguese-speaking Mozambique its biggest destination for investments after Brazil. Vale plans to spend just over $2 billion through 2015 to construct a second open pit at Moatize in Tete to up annual production to 11 million tonnes. The company also aims to finish its more than $4.4 billion transport corridor to the Nacala port by the end of this year. Image courtesy of Rio Tinto Coal Mozambique.